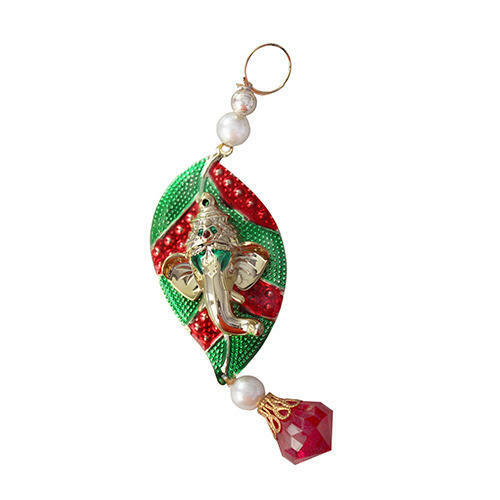 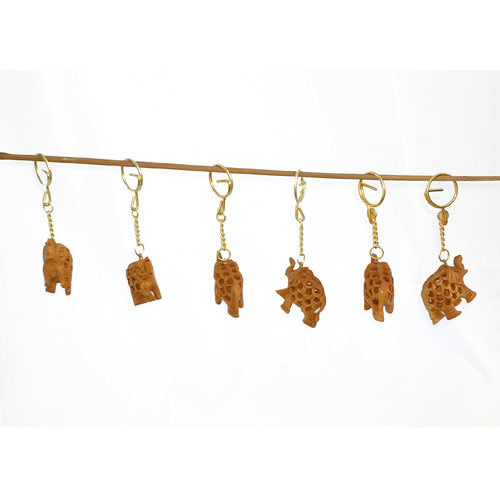 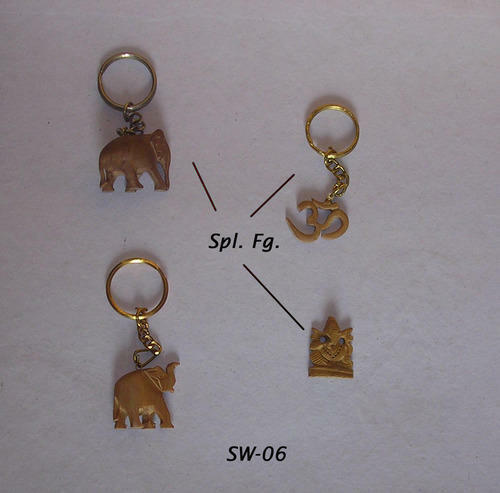 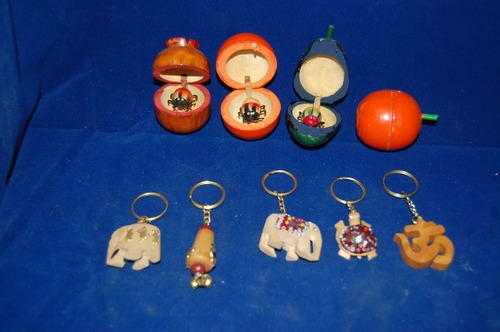 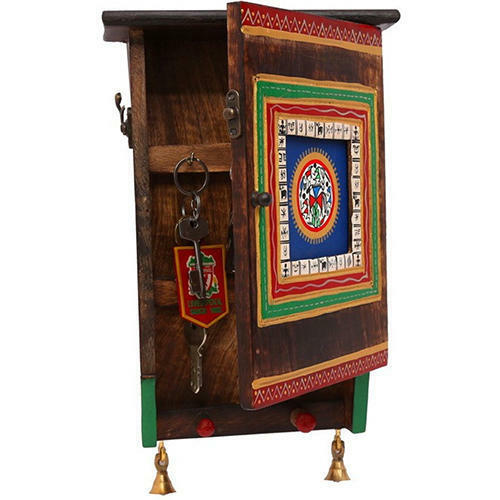 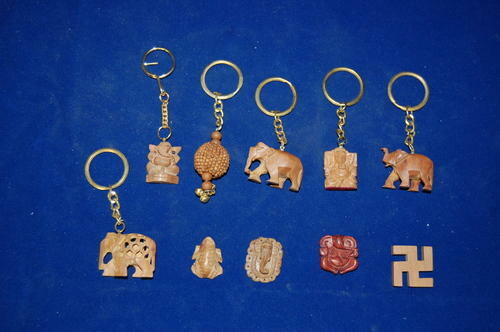 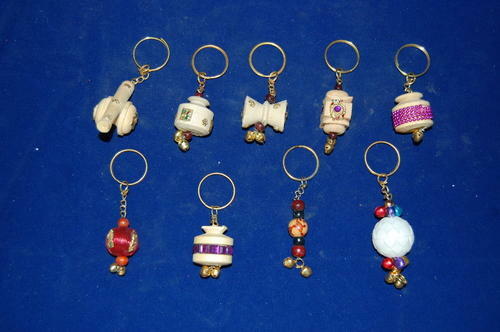 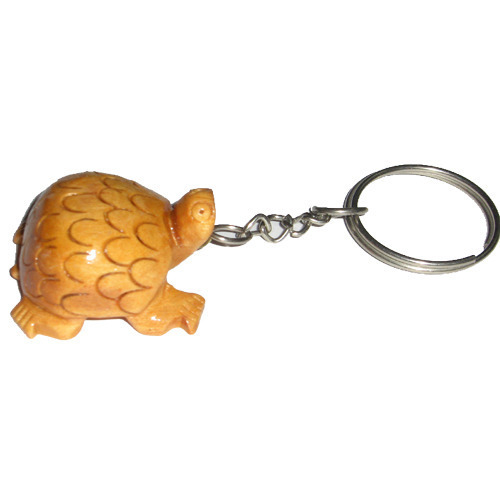 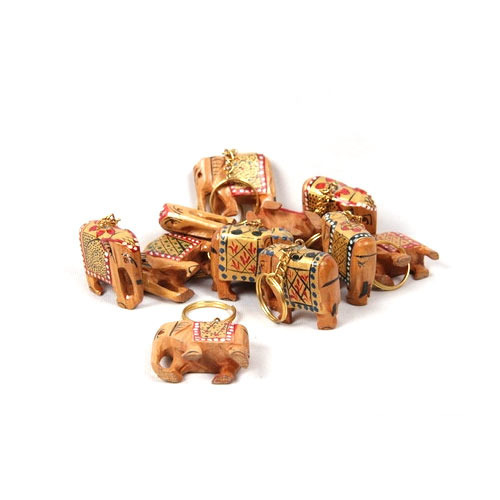 Pioneers in the industry, we offer tortoise keychain, sandalwood keychain, ganesh key chain, wooden box key rings holder, wooden toys & keychain and mix keychain from India. 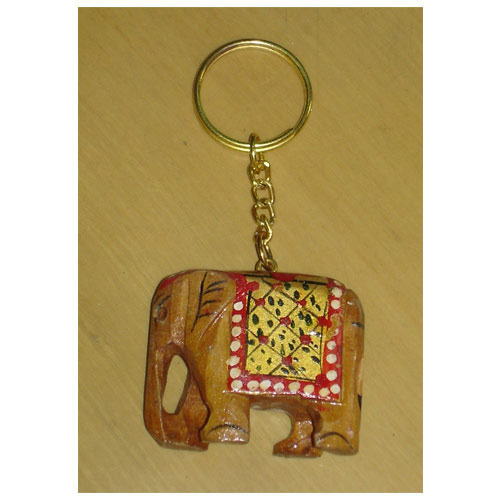 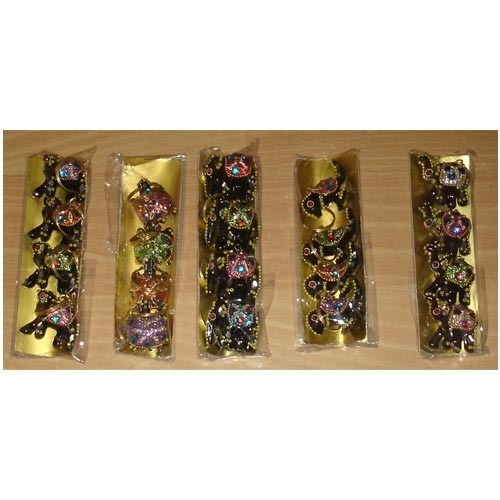 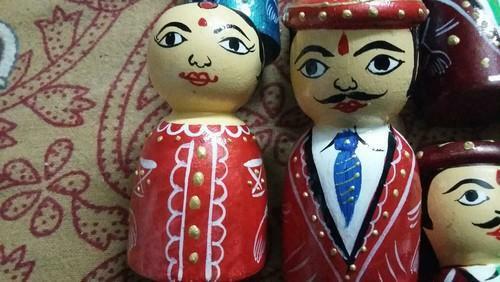 This piece made by wood hand work and we have more design and use as a gifts . 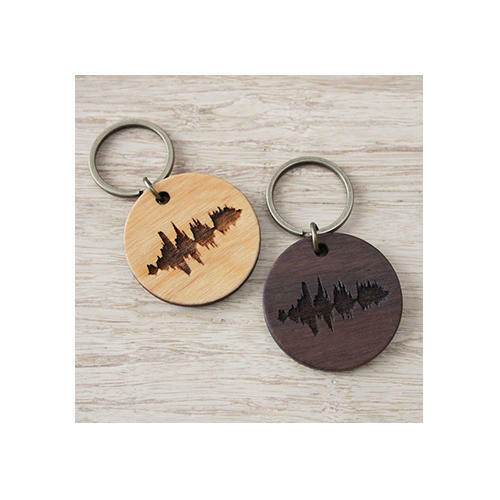 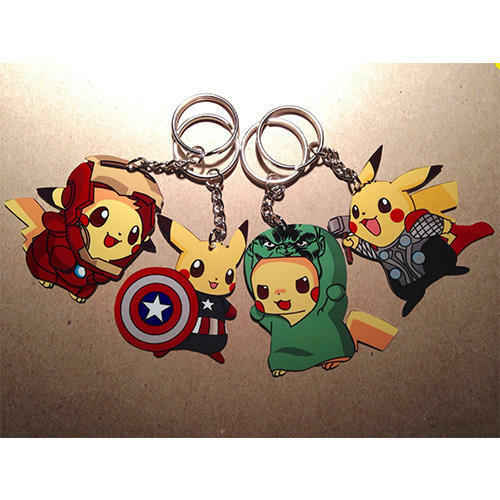 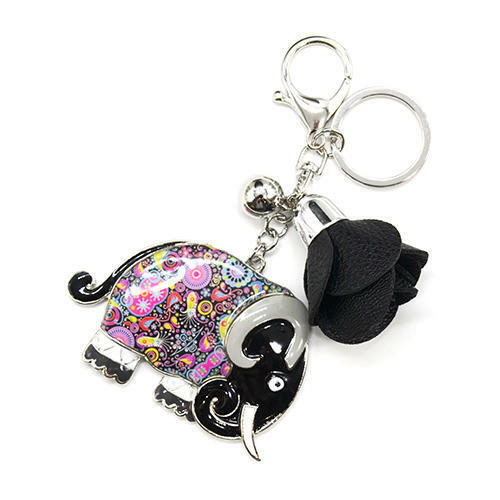 Looking for “Designer Key Rings”?